Members of the university's Legacy Society are alumni, parents, and friends who provide valuable support for the university through their estate plans and/or through irrevocable gifts, such as trusts, annuities, or life estates. If you let University of Puget Sound know about your intended bequest or other planned gift, you will be invited to enjoy special events and recognition as a member of the Legacy Society. 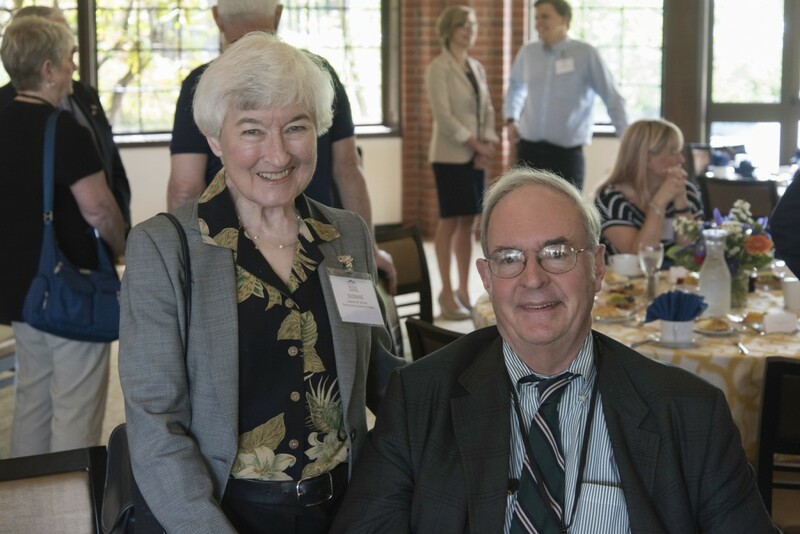 Established in 1986, the Legacy Society is one way that Puget Sound expresses appreciation for those who have made a planned gift to the college. The greatest benefit of belonging to the Legacy Society is the satisfaction of knowing that your long-range plans will help to ensure that future students have access to a transformative Puget Sound education. 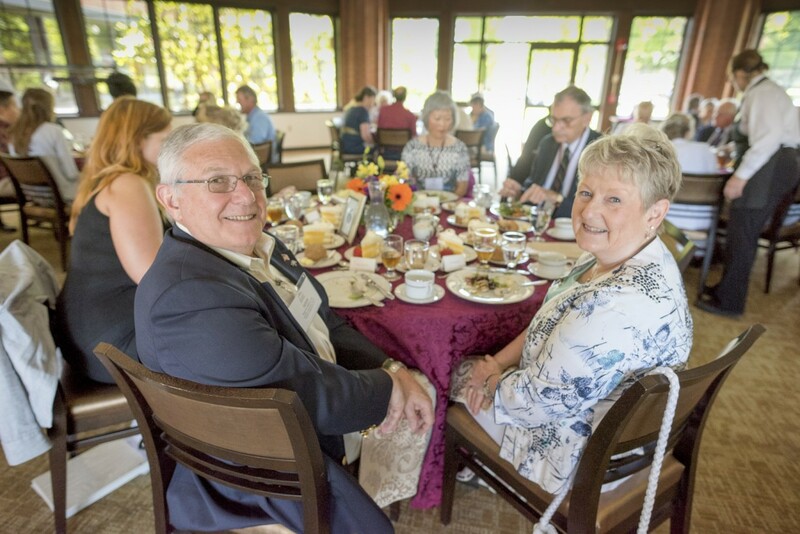 As a member of the Legacy Society, you will be invited to periodic special events, including the annual Legacy Society Luncheon, held each year in conjunction with Summer Reunion Weekend. If you think you qualify for membership, please call, email, or write to us to inform us of your planned gift. We would like to thank you for your generosity, and include you as a member of the Legacy Society.